England and India are scheduled to play a five-Test series starting August 1 after the conclusion of the limited overs fixtures that are currently on. 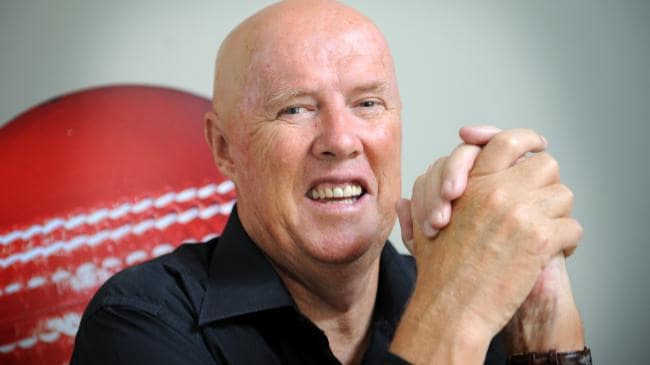 With just over a fortnight to go, everyone is eagerly waiting for BCCI to announce the Test squad. However, Test specialists Murali Vijay and Ajinkya Rahane have already reached London, England in order to prepare for the upcoming marathon Test series. 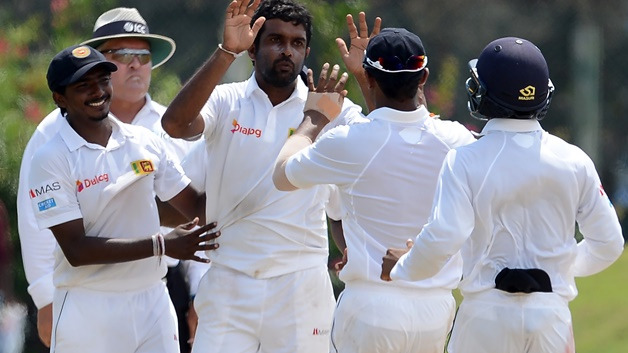 According to Sportstar, both the long format specialists may feature in India A team against the England Lions four-day match at Worcester, which starts from Monday. 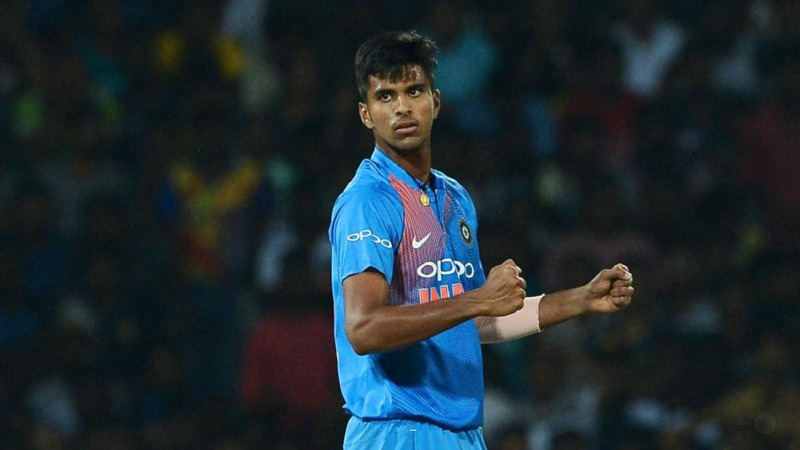 “There will be a few seniors — among Test specialists, who will leave for the UK in early June along with Rahul’s India A team. I can’t say how many — anything between two to four senior team players will be there from the start of A tour. A few will play the Afghanistan Test match and then leave for England. But yes, at least 7 to 8 players, who are all Test team specialists will have to be in England in June,” CoA Vinod Rai had said. Vinod Rai’s statement had come after Virat Kohli had criticized BCCI for their cramped scheduling before the tour to South Africa. M Vijay and Ajinkya Rahane had performed extremely well for India, the last time India played England in Test series in 2014. 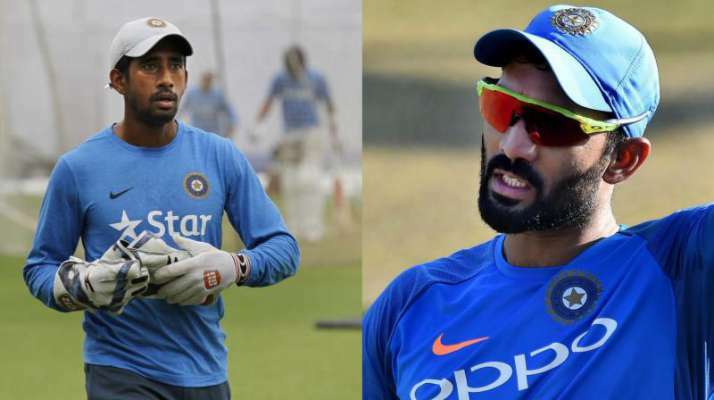 Sources indicated that the team management is mulling the option of keeping Dinesh Karthik back for the Test series, as regular keeper Wriddhiman Saha is yet to get fit. The squad could be announced in next few days.